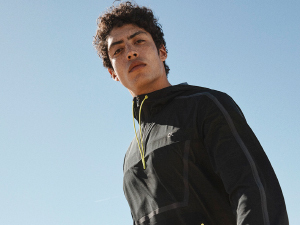 Perfect on all lazy occasions. 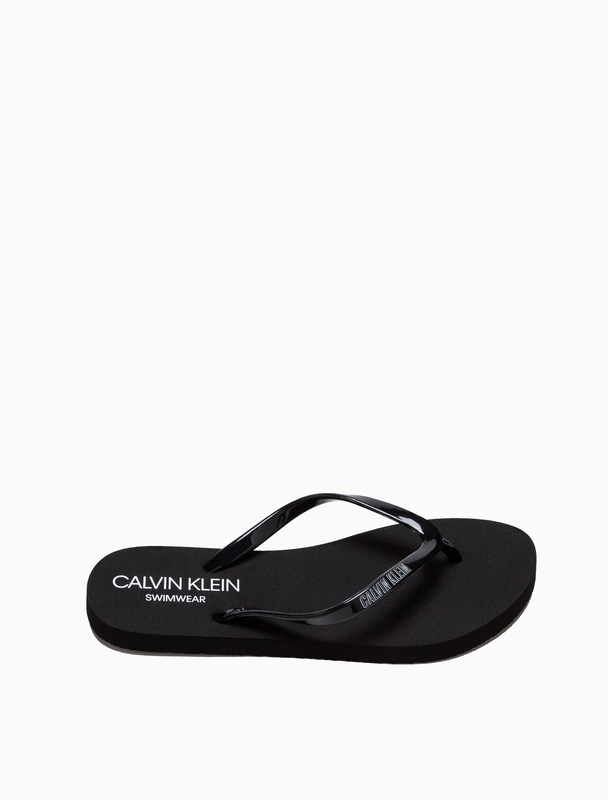 This pair of Calvin Klein flip flops features logo prints on the straps and the insoles. The outsoles are covered with debossed logo details.